Jena Griswold, who will soon become Colorado's first Democratic Secretary of State in 60 years, has announced who will help her lead the office. Meanwhile, outgoing Secretary of State Wayne Williams told the Colorado Springs Gazette he is thinking about running for city council next year. Griswold is replacing many of Williams' senior staff members with new faces. Jenny Flanagan, Deputy Secretary of State: Griswold says Flanagan brings more than 15 years of election accessibility and transparency experience to the office. Flanagan most recently served as the vice president for state operations for Common Cause. Ben Schler, Senior Advisor: Schler has spent the last eight years working for the secretary of state's office. Since April, he has served as the office's legal and policy manager. Shad Murib, Director of Government and Public Affairs: Murib comes to the office from Jared Polis' gubernatorial campaign, where he served as policy and research director. Murib previously served as the chief of staff for Colorado Senate Democrats. 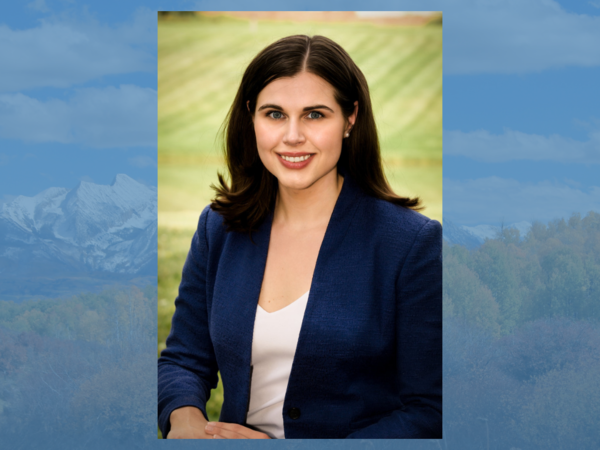 Serena Woods, Communications Director: Woods was Democratic gubernatorial candidate Cary Kennedy's deputy campaign manager and communications director. She is replacing Lynn Bartels. In a press release announcing the hires, Griswold offered some praise to the outgoing staff at the secretary of state's office. "The current staff in the Secretary of State's office and Colorado's dedicated county clerks have helped make Colorado's elections some of the most secure and accessible in the country," she said. 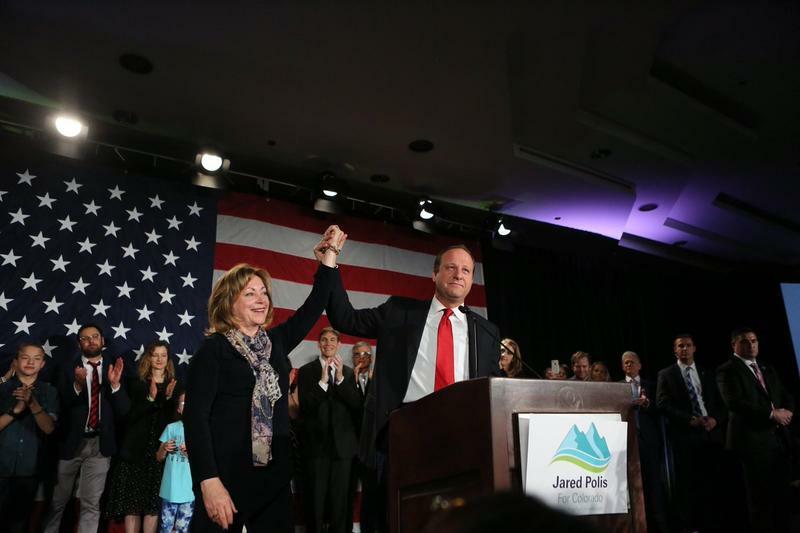 "I look forward to working together to take our state to the next level." Published 11.06.2018 11:22 p.m. | Updated 11.07.2018 2:59 p.m.
Democrat Phil Weiser has officially won the state attorney general's office after Republican candidate George Brauchler conceded the race Wednesday morning. Brauchler lost by a narrow 40,000 votes. Weiser, a law professor and former Obama administration staffer, had already made a victory speech Tuesday night.